Translation jobs online are considered a challenge by many and rightly so. Translations are challenging tasks and translation from one language to another is an art as much as it is a science. This is exact and significant work that can only be done by the best. But we also appreciate the fact that the world will be best served by creative translators who are here with excellent translation services. We hire individuals who are strong linguists and can translate on the go. If you’re looking to get more translation jobs online then you may want to sign up, we have numerous clients looking to get a quick translation or a translation summary and you can be of help too. You will be able to choose between translation over the phone or telephone interpretation. 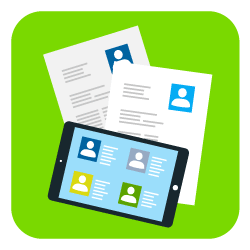 With each job notification you will get details and if it fits you, all you need to do is to accept it. We are one of the fastest paying translation agencies: you get paid at the beginning of next month for work done during the current month. We never delayed a payment, and never will! 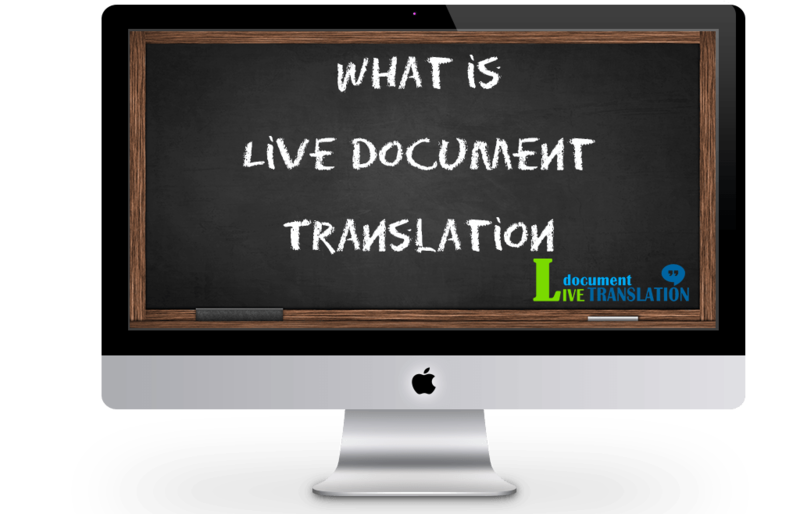 Live Document Translation is always looking for professional translators to join our team. If you want to get more translation jobs online, come and join our community of professional, hard-working people passionate about languages and communication worldwide! Be part of a multicultural environment in which you will learn, evolve and become your best possible self! Register as a freelance trans-interpreter on our website and start your dream job today! You will get paid per minute for helping people overcome the language barrier, and you will meet wonderful new people that are here to train you online, offer you assistance and support you. This job is called trans-interpreter. Why? Because you will get in contact by the client on the phone. In advance, the client will send a document which he cannot understand due to the language barrier, along with questions that he might have. At that moment you will receive a notification that the client needs to have your help! 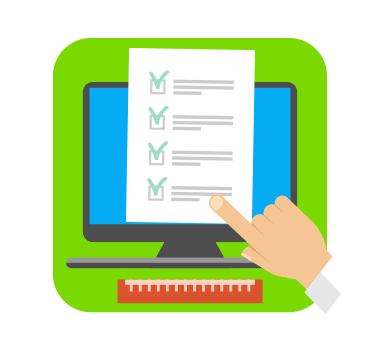 If the job is accepted, Live Document Translation will call you and the client so you can help him by explaining the content of the document. Simple, fast and a new way of trans-interpreter! Ready to start working for us? We always have translation jobs available. Please register on our website using the blue register/login button on top. If you don’t feel that trans-interpreting is the job for you, we have other freelance translator jobs for you. If you are a responsible person, one that is proficient in at least one language except for your native one, then we welcome you to our team! A translator’s job can be very rewarding and full of satisfaction! Having a translator job enables you to work from home and discover the world and to assist other people in sending their messages worldwide! This job offers you tremendous opportunities and all you have to do is fill in the form below. 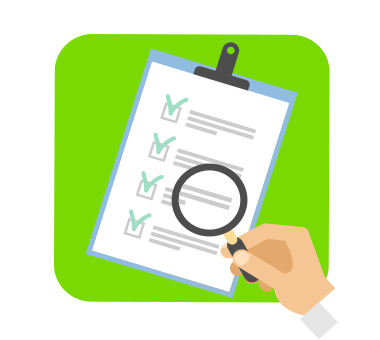 We will contact you and ask you to do a small test to translate which will be evaluated by us. If approved you are ready to start receiving translation jobs from us. At Live Document Translation, we can promise you that you will never get bored. Having a job as a trans-interpreter or as a translator will offer you new challenges every day, access to precious insights and know-how, significant financial motivation, opportunities and the beauty of working in a multicultural environment full of people passionate about what they are doing. You need a great command of the languages that you translate, because you are expected to perform the entire translation on the phone while reading the original content. This is the need of the modern world and it requires skills that can stand the test of time. We like translators who are quick on their feet and can translate bulks of content on a moment’s notice. This is a fast-paced service that is provided in a fast-paced environment. So you have to be ready to translate hard and complicated content in minutes and do the process as well a possible. The reward is that the portfolio that can be built by becoming our translator is unparalleled. The translation that is done well over the phone garners the best reviews, most amazing recommendations, and the most loyal clients. The person will never question your translation abilities. The experience that is gained in the process is strong beyond belief. The process means that the translator will hone in on heir translation skills and overcome their weaknesses in real time. If you want to gain experience as a translator, the best way to do so is to translate bulks of documents on the go and see as diverse documents as possible. Want more translation jobs? Register as a trans-interpreter now and start living your multicultural dream!